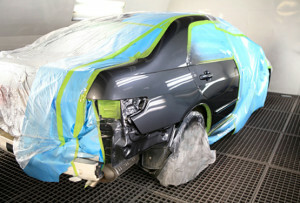 Del Rays Auto Body | Auto Body Repair at its finest!!! Auto Body Repair at its finest!!! At Del Ray’s Auto Body, we take pride in giving our customers the best possible customer service with the least possible amount of stress. We’ll take care of everything, from working with your insurance company to arranging a rental car. We also offer towing services if you are stuck and need a lift! Let's admit it, life happens! Accidents happen! 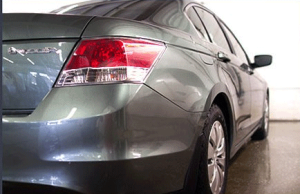 Del Ray's is committed to delivering superior customer satisfaction during the process of repairing your vehicle. 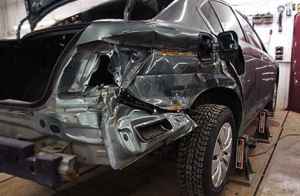 With many years of experience, Del Ray's Auto Body promises to stand by their quality work and deliver excellent satisfaction! Excellent to work with! Honest Service! They handled everything from start to finish, and my vehicle has never looked better! I recommend Del Ray's Auto Body to my friends and family!